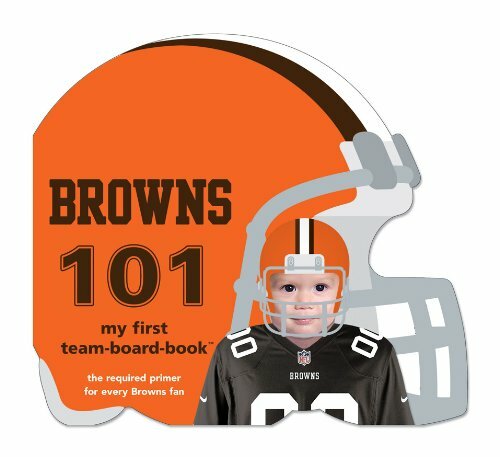 Cleveland Browns 101 is required reading for every Browns fan! From the championship teams of 1950, 1954, 1955 and 1964 and the Steelers rivalry to the excitement of the 'Dawg Pound', you'll share all the memories with the next generation. Enjoy all the traditions of your favorite team, learn the basics about playing football and share the excitement of the NFL! Officially licensed by the NFL. If you have any questions about this product by Brand: Michaelson Entertainment, contact us by completing and submitting the form below. If you are looking for a specif part number, please include it with your message.